This is a quick at-a-glance phone list to many of the organizations that serve the Cabell County area. The material presented here is for your information only. It is not intended to constitute professional advice and should not be relied upon as such. ** NOTE: If you cannot find a service listed, i.e. support groups, Medicaid waiver providers, & referrals to food, clothing pantries, Dress for Success, call Info. 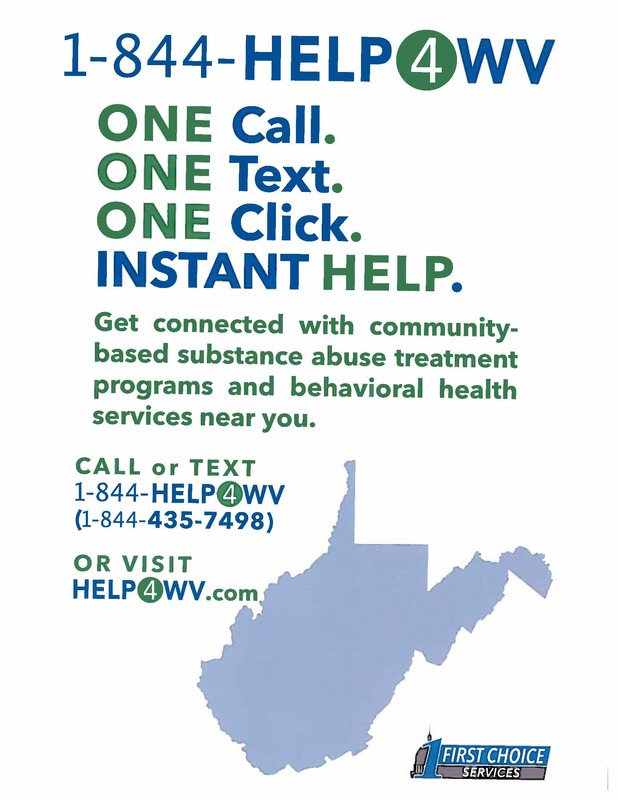 & Referral 528-5660 or Search I&R database topics http://services.cabell.lib.wv.us/ or Call WV 211. 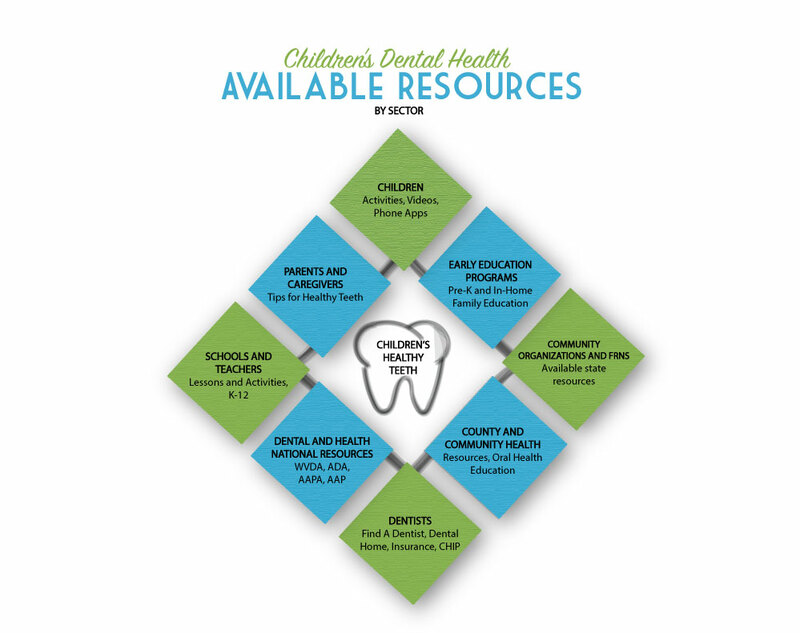 Cabell County FRN is proud to launch our “Resources for Healthy Teeth Toolkit”. The information in the Toolkit is compiled to make it easy to access a variety of different materials to help parents and programs promote good oral health and help children have healthy teeth and smiles for life. Examples include: national children’s dental health campaign, tips for healthy teeth, find a dentist, lessons to use with students, and fun activities for children. This project is done in collaboration with Marshall University and DentaQuest foundation. WV CHIP: WV CHIP was created to help working families who do not have health insurance for their children. Children who get good medical care have a better chance of being healthy and doing well in school. Reporting Abuse and Neglect: Reports must be made to the Abuse and Neglect Hotline 1-800-352-6513, 7 days a week, 24 hours a day. In 2003 the U.S. Administration on Aging awarded a three-year grant to the State of West Virginia to establish two pilot Aging & Disability Resource Centers (ADRCs), targeting seniors who are 60+ years of age and adults with physical disabilities. These pilots served citizens in Marion and Ohio counties. In 2006, West Virginia was awarded a two-year extension to the grant, and services were expanded to five additional counties — Hancock, Brooke, Marshall, Wetzel, and Taylor. Building on the success of the federally funded ADRCs, in 2007 Governor Joe Manchin and the West Virginia Legislature provided funding to the West Virginia Bureau of Senior Services to establish additional ADRCs throughout the state. In November 2007, these ADRCs opened their doors, and citizens in every county in West Virginia had access to the ADRCs. Today, the ADRC concept has continued to evolve from stand-along resource centers into a network of partnering aging and disability organizations committed to providing professionally trained staff that can guide you through the maze of long-term care services and supports and answer your questions. The Aging and Disability Resource Network (ADRN) is a comprehensive web-based resource center that is fully accessible and searchable by the public 24 hours a day/7 days a week. Contact the ADRN and let our network of partners go to work helping you to build a bridge to your long term care needs. Browse Resources on the WVADRC website to see all resources available in that county. If you have questions about services please call Toll-Free 866-981-2372, Fax 304-766-4137, or Email adrn@wvstateu.edu. Our work is motivated by a vision that all people must have access to safe, nutritious and culturally appropriate food in sufficient quantity and quality to sustain a healthy life with human dignity. Today many West Virginians face critical challenges in meeting their basic nutritional needs. To meet their immediate food needs a large network made up of food pantries, soup kitchens, shelters and other meal programs coordinate to provide short-term food resources and relief. WV FOODLINK serves as an information center, forum and interactive atlas for program directors, social workers, policy makers and WV residents. Find government offices in Cabell County WV and general data such as population, demographics, unemployment rate, salaries, geography, crime, and political breakdown. FamilyWize Community Service Partnership helps improve the health and well-being of individuals, families and communities. We are a grassroots, community based program that has national and local partnerships with United Way, American Heart Association and more than 100,000 community organizations, government agencies, pharmacies, health systems and businesses. Together, we are making prescription medications more affordable and more accessible for millions of Americans. 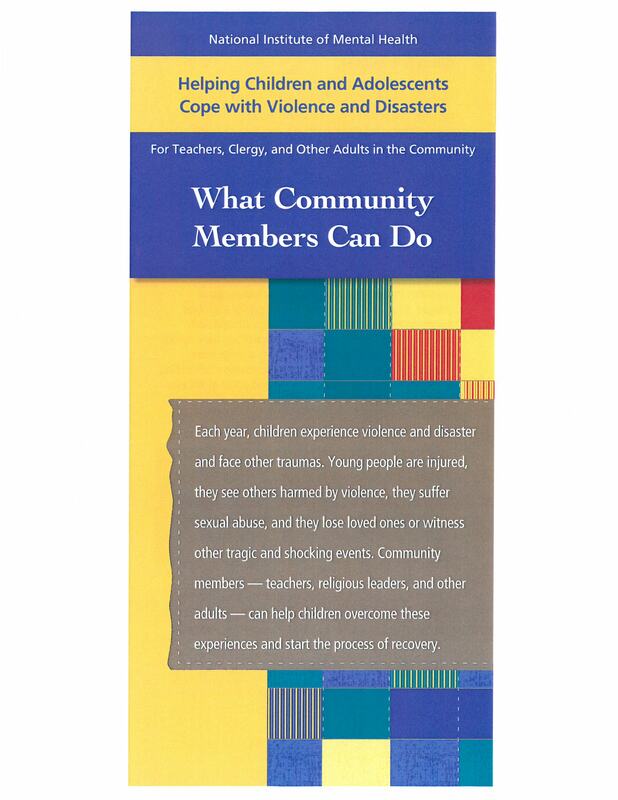 Find out what community members, teachers, clergy and adults can do to help children and youth deal with traumatic experiences of violence and disaster. Please share these resource links with others! Family Resource Network provides links or other access to other sites that allow you to access material provided by third parties. By using this access, you may be entering or linking to a third party’s site that may offer privacy and security practices different from the Family Resource Network. Family Resource Network does not offer, endorse or guarantee, and assumes no liability for the accuracy, appropriateness or usefulness of, any products or services of any such third party. The third party is responsible for its site contents, privacy and security practices, and system availability.